Good Governance and Globe - All Chucked Up! 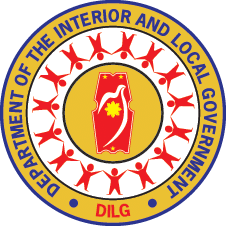 By tapping modern telecommunications technology provided by Globe Telecom, it is now easier for the Department of Interior and Local Government (DILG) to get the pulse of the people insofar as the delivery of barangay services and accountability of local government units (LGUs) are concerned. Through the Anti-Red Tape Act Survey of DILG via the National Barangay Operations Office (NBOO) and Globe which was implemented by the Philippine Center for Civic Education and Democracy (PCCED) six months ago, it showed that technology plays a key role in linking barangay leaders with their constituents. “By sharing innovative information communications technology (ICT) solutions such Delph.io and the Globe BridgeCom SIM card which provides a less expensive means of communication with DILG, Globe is able to help ordinary citizens have their voices heard and aid in improving transparency and accountability towards good governance,” said Yoly C. Crisanto, Head for Globe Corporate Communications. In 2012, DILG Undersecretary for Local Government, Austere Panadero, also expressed support for the programs implemented by Globe and the PCCED. “Technology can pave the way for good governance initiatives such as these. Let’s also explore other ways in which we can use technology for other DILG-led projects,” said Panadero. Other Globe projects which promote good governance include “Sagot ka ni Kap”, an ongoing program which empowers barangay watchers with mobile communication tools for improved vigilance and support for online portal, Tao Po!, which promotes active citizenship and accountability by allowing readers to articulate their experiences and post solutions to governance-related issues. It seems we do have some forward-thinking individuals in government who are finally able to embrace the power of technology and put it to good use. Thank God! It is imperative that other branches and departments of government eventually follow suit. Congratulations, DILG… this is, no doubt, a step towards the right direction. 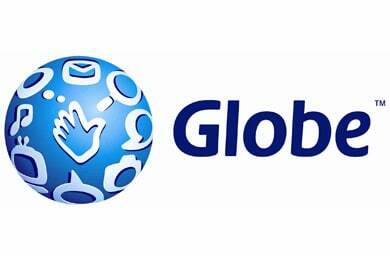 Good going, Globe! ‹ Super McSPICY Sarap! › The MyPhone Android Invasion Is Upon Us!